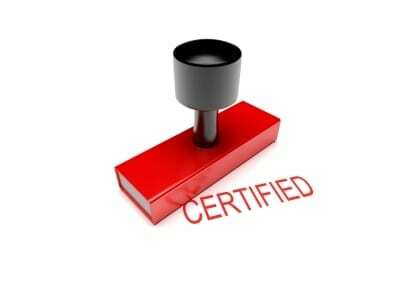 A certified copy is a copy of any articles or forms filed with the state which have been certified by the state. Often, a certified copy can be ordered at the time of filing, or is automatically sent when the articles have been filed. In certain situations, a certified copy of a document might be required and have date provisions. As an example, if you are foreign filing a corporation into Illinois, they require you to have a certified copy of the articles of incorporation from the last 90 days. These can be ordered through third party companies, but at a premium cost. They should always be ordered directly from the Secretary of State. Why would I need a certified copy? Certified copies do not need to be ordered until specifically requested by a bank, state, or company you are working with.